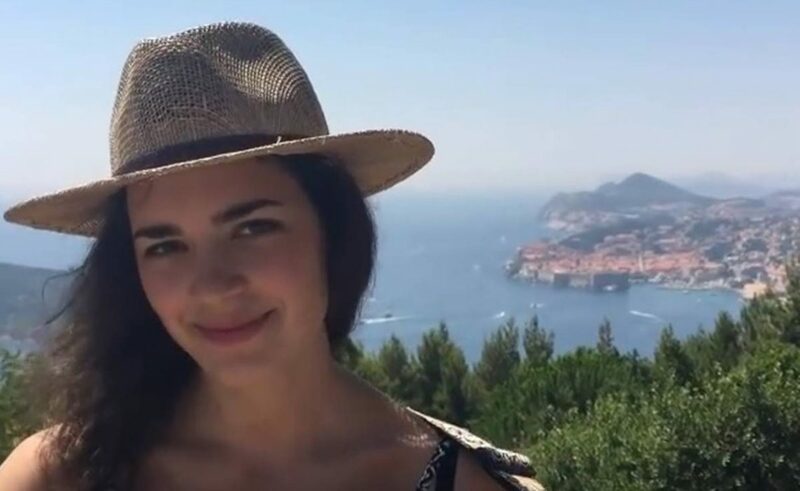 Young and quite popular Croatian Singer, Mia Dimšić from Osijek, decided to visit Dubrovnik and dedicate a song to our town. She choose a classic that goes so well with our town – ‘What a wonderful world’ by Bob Thiele and George David Weiss. Song in Dubrovnik is a piece of a larger project Mia does. Here’s a bit info, from her YouTube Channel. Dear all, I am so excited to be able to present you my new project, the “Pieces of the Puzzle” (Puzzle) sessions I’ll be playing for you each Monday with another song and, most importantly, from another town! The idea came to me when I realized I’ll be able to visit so many different places this summer and each of them has its unique story so it would be a shame not to use the opportunity and share it with you through my music. Each Monday I’ll be telling you stories; stories of how I personally connect to different places I visit or the stories behind the songs I’ll be performing. Also, some of you who may have visited my channel before to listen to my Croatian music may be wondering why I’m speaking or writing this in English. The answer is really simple: I want this music and its storylines to be understandable to just anyone from around the globe who may listen to it and enjoy it; also, I really want people from outside of Croatia to experience its beauty and see its fascinating parts. If you like this idea, you can support me on my social media links listed below, as well as subscribe to my channel, like, comment, maybe even request a favorite song, or share the video with your friends and family. I am looking forward to your feedback or any kind of thoughts on this subject. Wherever this new road leads, I wanna thank you all, once more, for being here each step of the way and supporting me in doing what I love most. None of this would be possible without you!